Love the Chloe S for Opening Ceremony sweater, but who makes her fabulous boots? Anyone know? 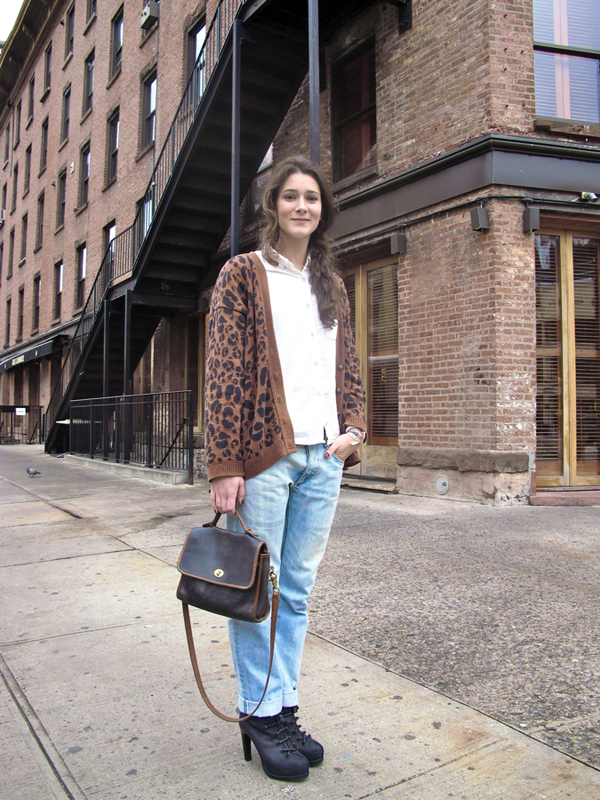 She looks so effortlessly chic in her leopard cardigan! And love her bag! he really knows how to look great. The last pic represents a very bautiful example of androgin outfit!!! Good! The cardigan in the first photo is to-die-for! love her cardigan soo cute!! I want her leopard cardigan! She looks great. 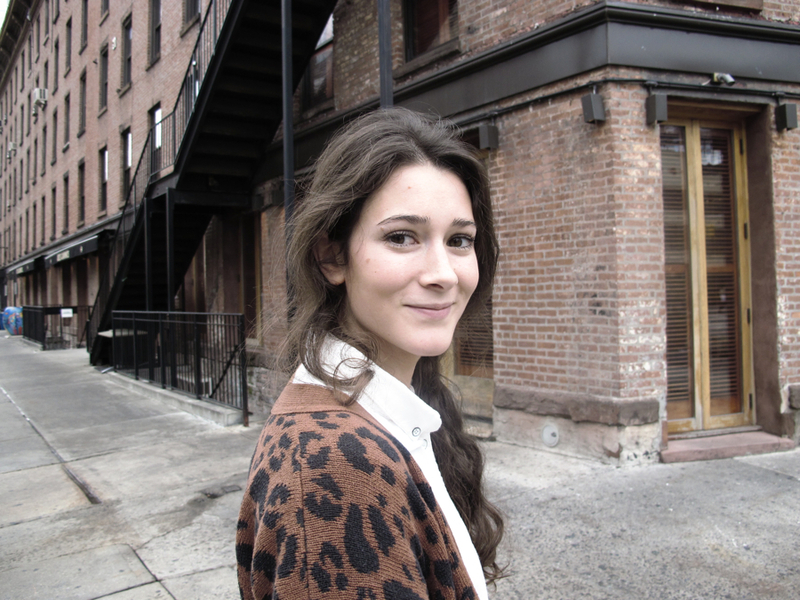 Love her cardigan.. great blog! I think these earrings would look great! I like the leopard print jacket. is it h&m r something? one of my classmate are the same.